“Slava II” presents the tiny excerpt from a huge collection of songs of East Slavs: Russians, Belorussians, Ukrainians and Lemkos. Songs on the album are mostly ritual, old songs, rooted in pre-Christian times. 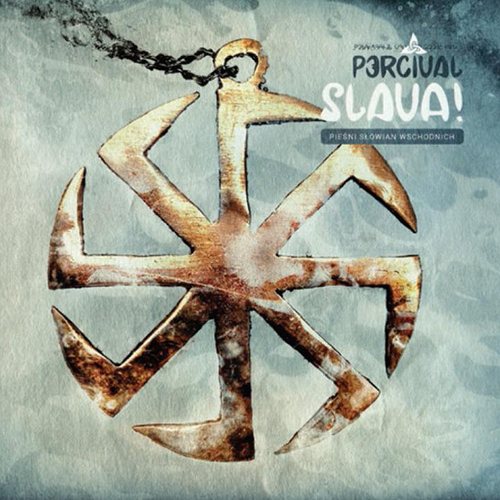 Lyrics are full of symbols that can be read only by exploring mythology and Slavic tradition. Lada Czerkasowa, a Russian expert in rituals and Slavic songs, helped the band with works on the album. Recorded at unIQ Sound Studio in December 2013.